Calvin Tarczy is one of ten nominees for the annual SportsAid One-to-Watch Award, selected from around 1,000 rising British stars supported by SportsAid across more than 60 sports. 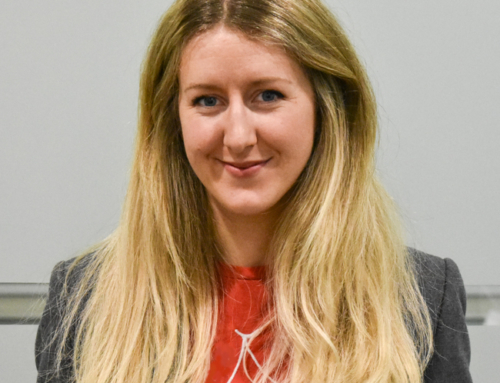 This will be the second year in a row the 18-year-old Londoner has been nominated for the award which was won by Holly Dunford of Molesey Rowing Club last year. Currently studying and rowing at Harvard, Tarzy caused consternation when he won Scullers Head beating Jamie Kirkwood by 21 seconds. 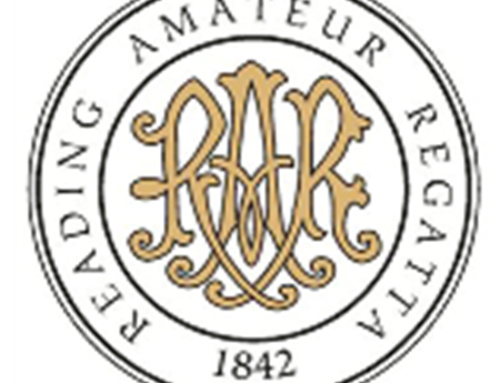 Later in the season Tarzy chalked up a triple crown with St Paul’s School winning the Schools Head of the River, National Schools Regatta and Henley Royal Regatta. He also won gold in the men’s coxless four at the World Rowing Junior Championships (WRJChamps) for the second year running. SportsAid’s One-to-Watch Award was launched in 2006 with double Olympic medallist and diving world champion Tom Daley the inaugural winner. 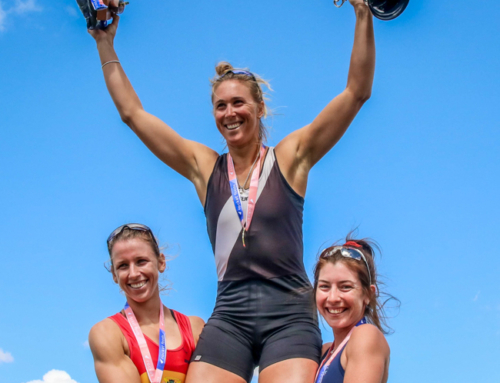 Dame Katherine Grainger, Britain’s most decorated female Olympian, and five-time Paralympic champion Natasha Baker are among the panel of judges. 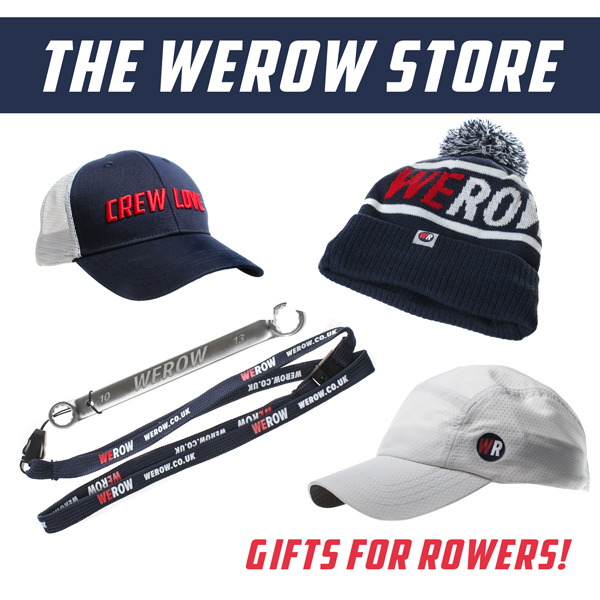 Tarczy now has a relentless schedule of university rowing ahead of him at Harvard but will return home in the summer to link back up with the GB setup ready for what promises to a busy summer on the water. SportsAid, who offer funding and recognition to young athletes like Tarzy, has proved invaluable. 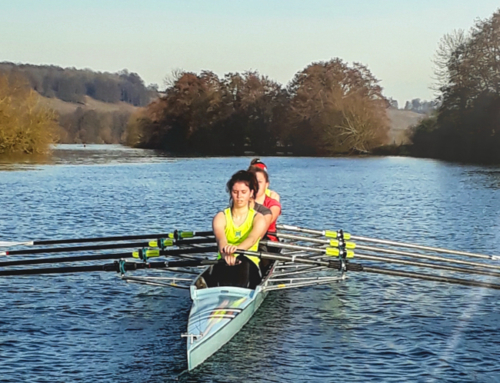 “It’s been so helpful having access to the SportsAid funding, because rowing’s a really expensive sport,” said Tarczy – who receives his SportsAid support from GLL Sports Foundation.